Over the last 16 years of my career as CEO at MonkeyMedia Software and Founder of the MMS Catering Institute, I have been very fortunate to work with some of the greatest restaurant brands in the world. I am often asked about best practices as it relates to building out catering delivery programs. As we all know by now, in order to succeed at restaurant catering, we have to invest in creating and executing a world class delivery program for our customers and team members. Of course, there is a lot to discuss on how to manage the complex topic of delivering food to where our customers Live, Work and Play. Saying that, all it takes is a commitment from the top! I’d like to point out a couple of examples where our community is making such a commitment. A picture paints a 1000 words.. 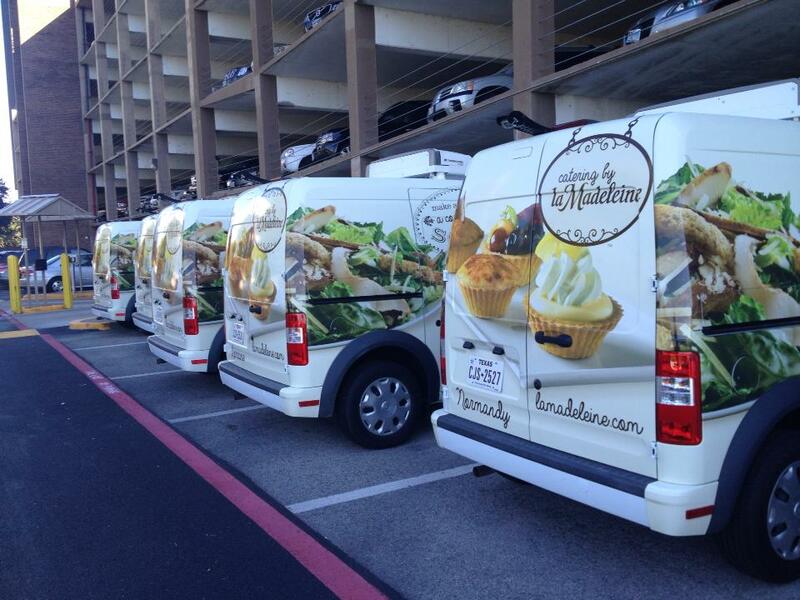 Check out how La Madeleine Catering and Schlotzsky’s Catering define “commitment” to world class delivery. Let’s Talk Catering! 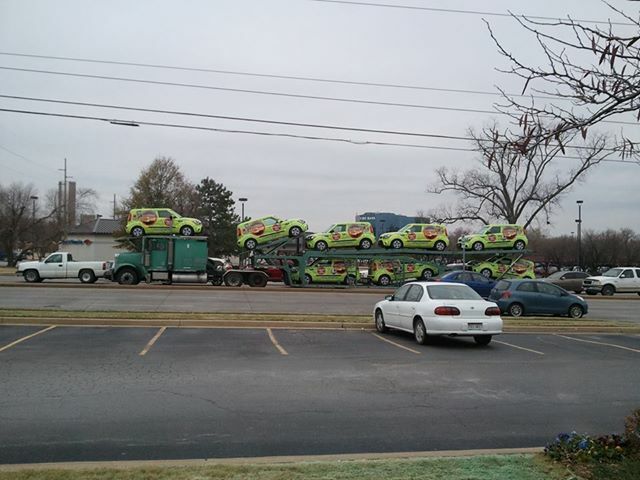 Need some trucks? Need some decals? Just reach out and we will point you in the right direction. Schlotzsky’s is cranking up catering for 2014! This photo really speaks to the commitment. You will soon see these rolling billboards all over the state of Texas!